With summer right around the corner, we'll be finding ourselves lounging by the pool or beachside more and more. Only one thing missing, your favorite tunes to encapsulate the moment. A piña colada isn't as good without Rupert Holmes playing in the background, a beer isn't as refreshing without the Beach Boys singing Kokomo. Where is the music? Probably kept safe a few meters away in fear of getting your speakers splashed on while you swim. 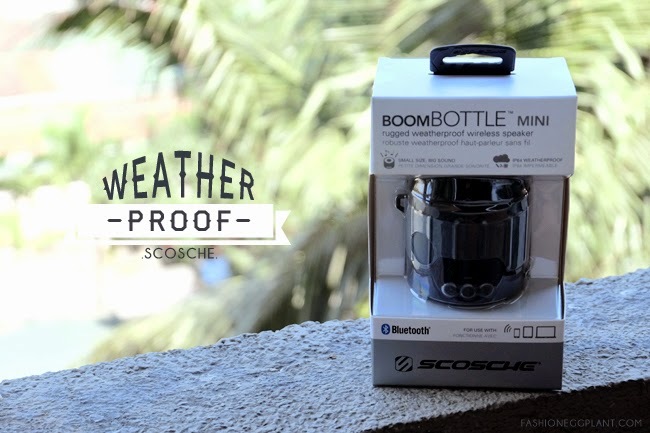 Now you can rest easy and enjoy the best of both worlds with Scosche's BoomBottle Mini. An affordable, weatherproof, shockproof, waterproof, bluetooth speaker that sounds good and looks good. 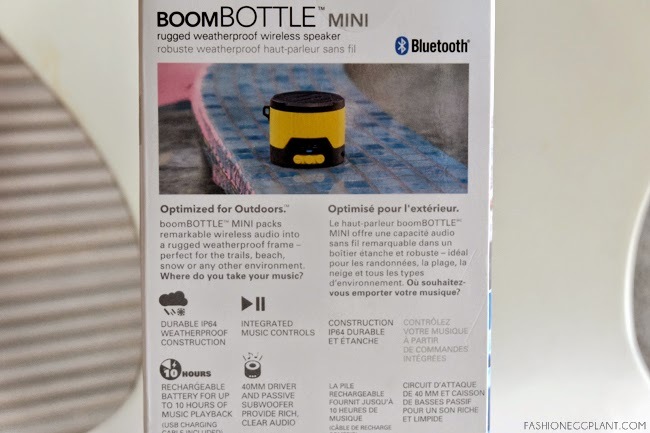 I'm not much of a triathlete but I am pretty good at knocking back a few beers in the middle of the ocean and I'm so happy to have found an alternative to this jurassic waterproof speaker that would guzzle up as much DC batteries as we do brewskies. 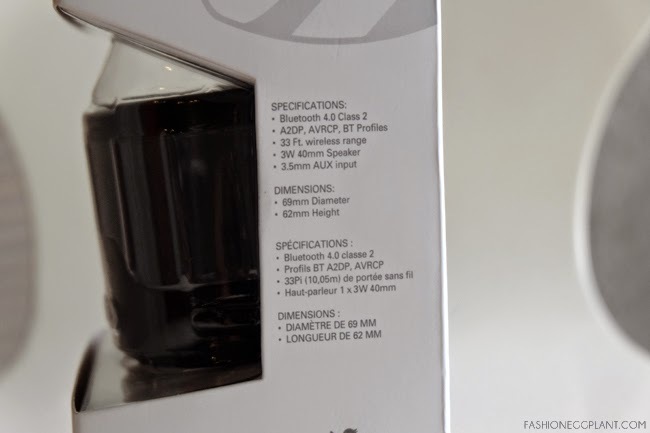 The Scosche BoomBottle Mini can be bought at Digital Walker and Beyond The Box for only P5950. Pretty reasonable for a hardy speaker. 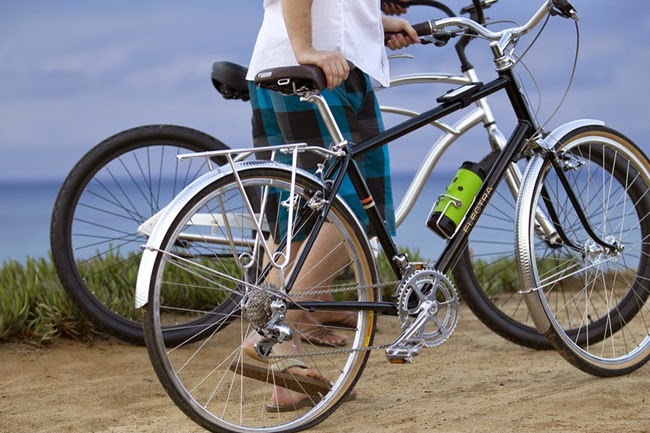 It's available in several colors and comes with a USB cable for charging. I love that it allows both Bluetooth and Line-In options for listening...only thing is that you need to provide your own jack for that. No problem as it can easily and cheaply be bought at most hardware stores for less than a hundred pesos. 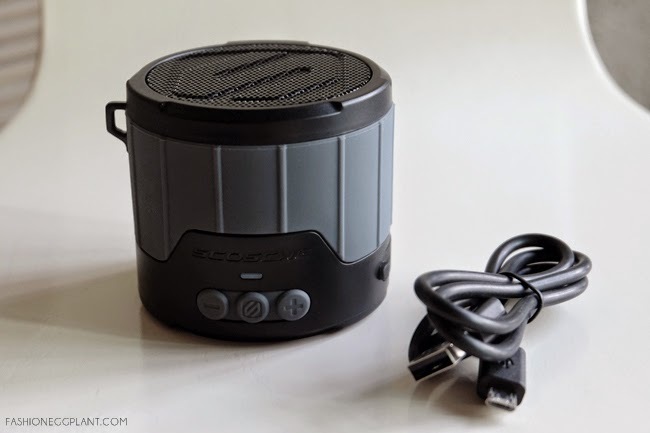 Even if you're not an outdoorsy person, this is still a good speaker to have especially if you have kids and pets in your household. It's refreshing to not have to worry about them accidentally knocking it off the table. 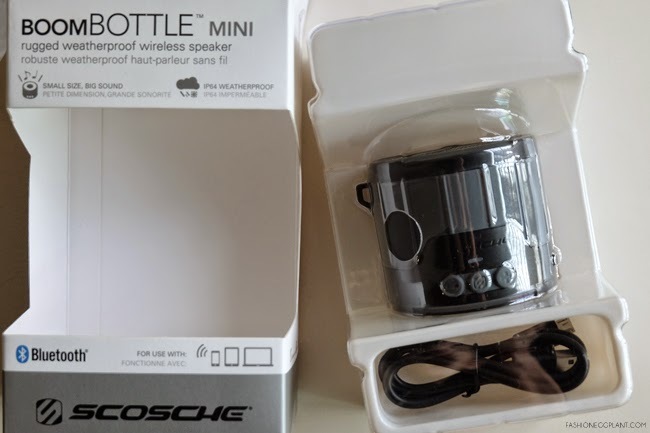 Scosche is distributed in the Philippines by Digits Trading. For more cool tech accessories and special deals: Like them on Facebook.